Contrary to a previous statement, the Vatican Commission on Medjugorje will not finish its work this year, but rather in 2013, a Bosnian news portal quotes an allegedly well-informed source. More conversations are required. Commission members stayed in Medjugorje last Spring. 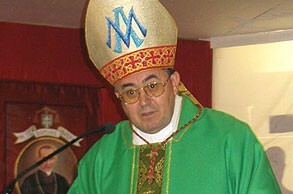 Cardinal Camillo Ruini heads the Medjugorje Commission. Medjugorje will remain under investigation by the Vatican into 2013. The Commission formed by Pope Benedict XVI in 2010 and since then headed by Cardinal Camillo Ruini will not finish its work this year as previously stated, the Bosnian news portal Oslobodjenje learns. “The International Commission for the study of the phenomenon of Medjugorje will certainly not finish their work this year, claims a well-informed souce close to the work of the Commission” the online media reports. 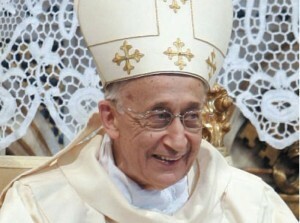 Cardinal Vinko Puljic of Sarajevo. “There is still a lot of conversations with people who could contribute quality contents to the Commission’s work” Oslobodjenje quotes the source who spoke on condition of anonymity. All Commission meetings have taken place in Rome. “Based on what has already been learned about the work of the Commission, our source believes that work could be completed in 2013″ the news portal adds. “However, the Commission also works in the field, and therefore some members of the Commission stayed in Medjugorje last Spring” the Bosnian news portal learns. 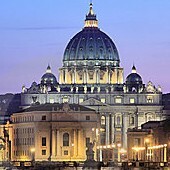 The Commission will submit its work to the Vatican Congregation for the Doctrine of the Faith. From here, it will be turned over to the Pope who has the final saying.